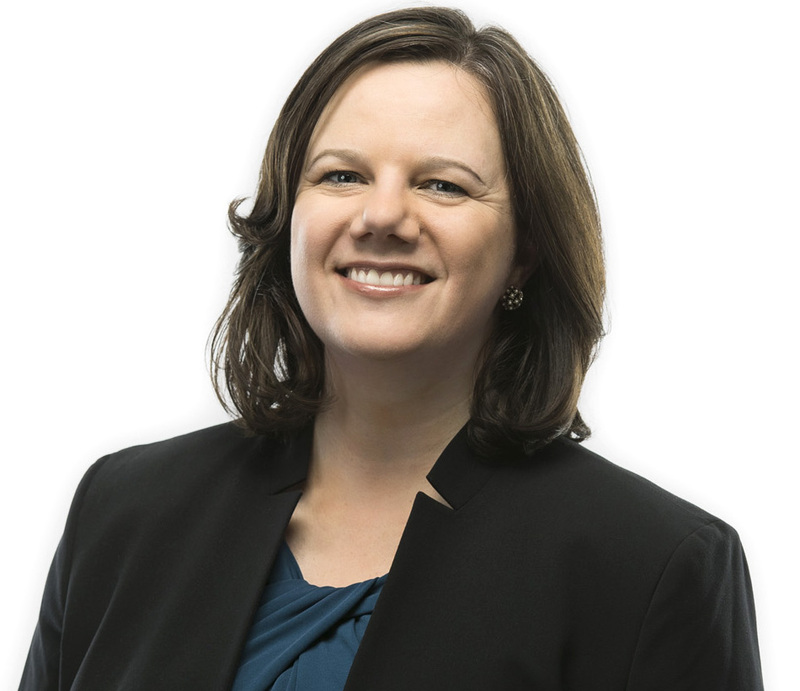 Amy S. Conners (formerly Amy Slusser) is an experienced litigator and has represented clients from global Fortune 100 corporations to individuals on a wide range of legal matters. Amy is observant, agile, and responsive, and works collaboratively with corporate counsel, business leaders and individual clients to find the most efficient way to mitigate risks and solve problems. She has experience in criminal defense, complex commercial litigation, class action defense, securities litigation and arbitrations, healthcare litigation, and intellectual property matters. In addition, she has advised clients regarding compliance in FCC, DOJ, SEC, and international regulatory investigations, and provided guidance on “know-your-customer” policies, FCPA compliance, anti-money laundering policies, warranties, advertising, marketing and promotional materials. A graduate of New York University School of Law, Amy began her practice in New York before returning to the Twin Cities. 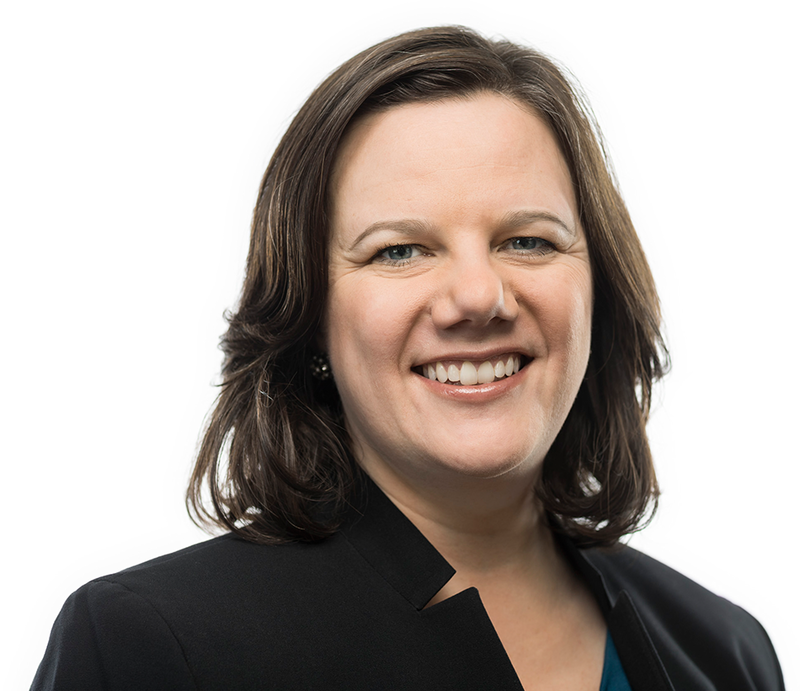 Amy has served as Co-Chair of the statewide Minnesota Lavender Bar Association and has been recognized as a “Rising Star” by Super Lawyers (2012-2014), as a member of the “Best LGBT Lawyers Under 40 – Class of 2012” by the National LGBT Bar Association (2012), as a Fellow of the American Bar Foundation (2012-present), and as an “Up and Coming Attorney” by Minnesota Lawyer (2011). Trial counsel for Fortune 100 Corporation in Southern District of New York Bankruptcy Court in defense of $300+ million fraudulent transfer allegations regarding complex tax planning. Obtained dismissal of a RICO class action against a Fortune 50 company. In addition, obtained a sanctions award against the plaintiff’s counsel, a national law firm, for various discovery abuses and misrepresentations. Defense of Fortune 100 Corporation in securities fraud class action in District of Minnesota. Defended clients in white-collar crime cases, including allegations of federal mail fraud, bank fraud, misapplication of bank funds, income-tax evasion, and federal false statements. Trial counsel for graphics processor in patent litigation in Western District of Wisconsin. Second-chaired week-long FINRA arbitration. Conducted direct and cross-examinations of numerous fact and expert witnesses. Lead counsel in FINRA arbitration involving non-traded REIT. Lead counsel for Fortune 100 Corporation in breach of vendor agreement cases. Represented company in large-scale Information Technology (IT), Business Process, Enterprise Resource Planning (ERP), and Finance and Accounting (F&A) outsourcing dispute. Represented state pension fund in legal and accounting malpractice claim related to alleged tax shelter used in sale of several radio and television stations. Successfully represented workers trafficked from India to New Orleans after Hurricane Katrina in immigration court. Represented clients regarding compliance, including responses to FCC Civil Investigative Demands, DOJ Civil Investigative Demands, and federal subpoenas regarding advertising, marketing and promotional materials, and anti-fraud policies. Represented Minnesota Vikings in an internal investigation regarding a former employee. Represented Fortune 100 Corporation in an internal investigation regarding employee’s acceptance of bribes relating to $40+ million fraud scheme involving parts bidding system. Represented public companies in SEC, FINRA, and international regulatory investigations relating to the FCPA, stock options backdating, revenue recognition, and compliance with anti-money laundering policies.